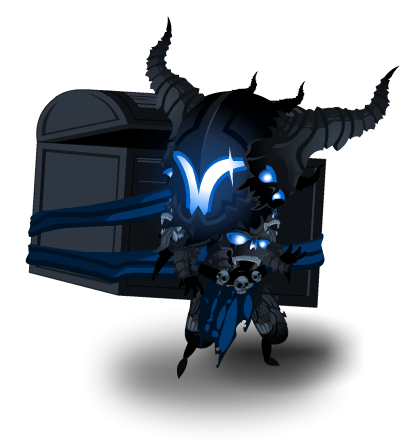 Description: This Evil yet oh so cute Dage is a walking bank. While there aren't any quests attached to it, it's quest for control of the Underworld never ends! Act quick though, as this pet is a rare and endangered necromancer. Note: Also see List of all Paragon Pets. Thanks to Haileym1, Owner500 and Shadow Light.